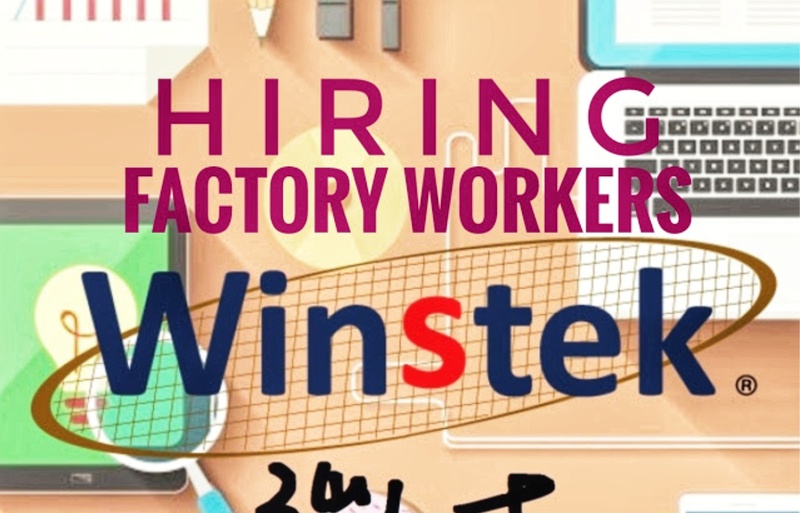 With well-established relationships with major foundries, Winstek Semiconductor is able to provide the best end-to-end services to customers. Winstek Semiconductor's customers range from major corporations to smaller innovators with end-market products ranging from communications to computers to consumer products. Visit MIP International Manpower Agency at Project 8, Quezon City, Manila. Bring all necessaru documents.